Here’s my latest post on The Strategist, and kudos to the executive editor for letting me keep the phrase ‘dropping the mic’. One of the main features of the Indonesian President’s speech to last week’s Jakarta International Defense Dialogue was the concept of ‘strategic trust’. Admitting this was difficult to define, he referred to it as ‘an evolving sense of mutual confidence between nations – particularly between government and militaries’ that enables parties to work together more effectively and, more importantly, peacefully. 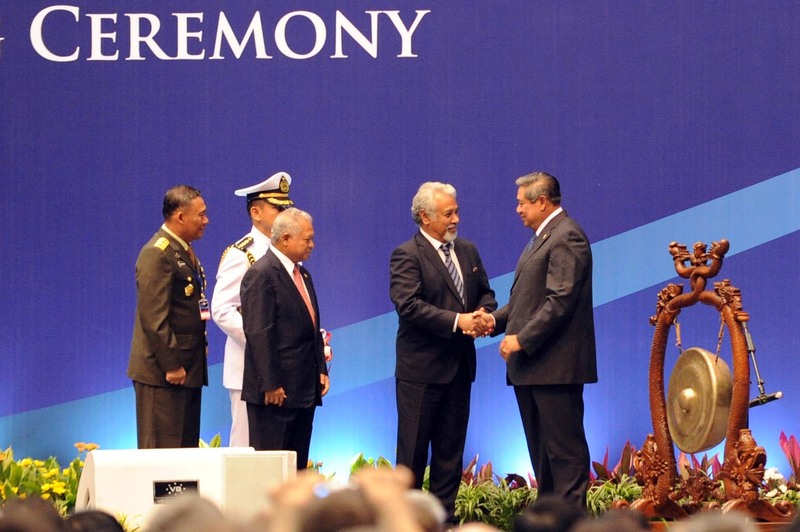 President SBY offered two examples from Indonesia’s own history where strategic trust has been the glue in otherwise shattered relationships: between Indonesia and East Timor (a poignant reference given East Timor’s PM Xanana Gusmão was sitting in the audience), and between the Indonesian government and GAM in Aceh. His message is that it’s something that can bring bitter enemies together very gradually over time, ‘brick by brick’, and it has to reach from top leadership to the bottom rung. If you’re looking for an Indonesian perspective on the US pivot, check out Dewi Fortuna Anwar’s NBR and Asialink essays. Her NBR essay, in particular, sees the pivot as reversing the perception that the US neglected Southeast Asia during the Bush years. According to DFA, it was a time when ASEAN and other Asia-Pacific partners could develop new relations between themselves to manage China’s rise. But since then, as China has swung its weight around in unfavourable ways, the region (including Indonesia) is glad the US is ‘back’, so to speak. 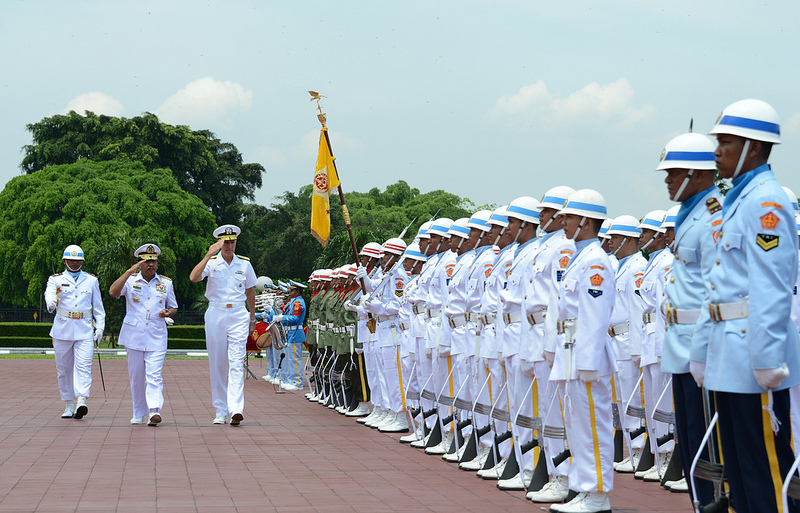 In terms of the pivot’s substance, DFA notes Indonesia’s concern that too much emphasis on the military dimension risks stoking regional tension (something that Ashton Carter addressed in his Jakarta International Defense Dialogue speech this week). DFA explains that the Marines in Darwin are close enough to the US-owned Freeport mining operations in Papua to raise suspicions of intervention. She concedes this is highly unlikely but cites past US and Australian interference across the archipelago as the historical background for this fear. These messages are reiterations of Indonesia’s foreign policy and strategic positions, particularly with regards to hedging great powers and promoting regional cooperation. The utility of DFA’s essays therefore is to provide Australian and American audiences with an account of Indonesia’s official perspective (she’s still, after all, Deputy Secretary for Political Affairs to the Vice President). As time goes by, and proposals like the HADR exercise between Australian-Indonesian-American forces come to fruition, there’ll be a greater indication of how the pivot has played out for Indonesia, but until then, watch this space.